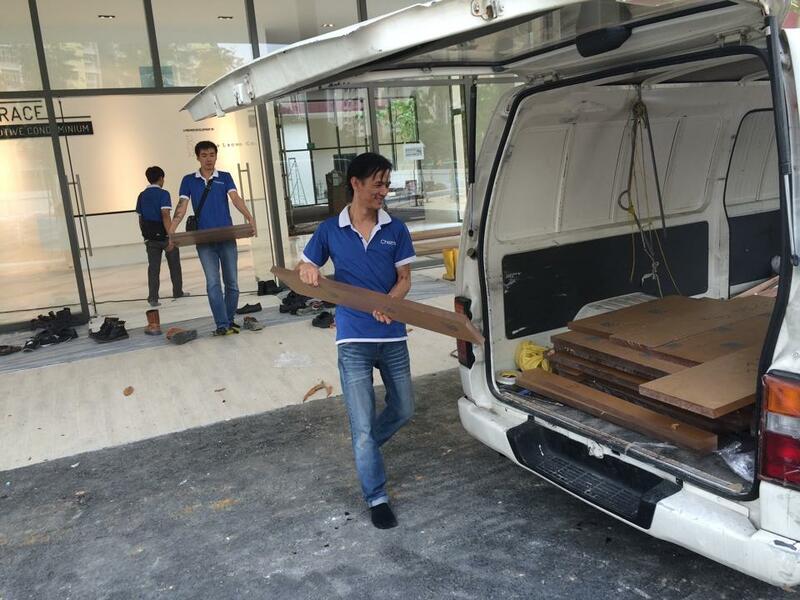 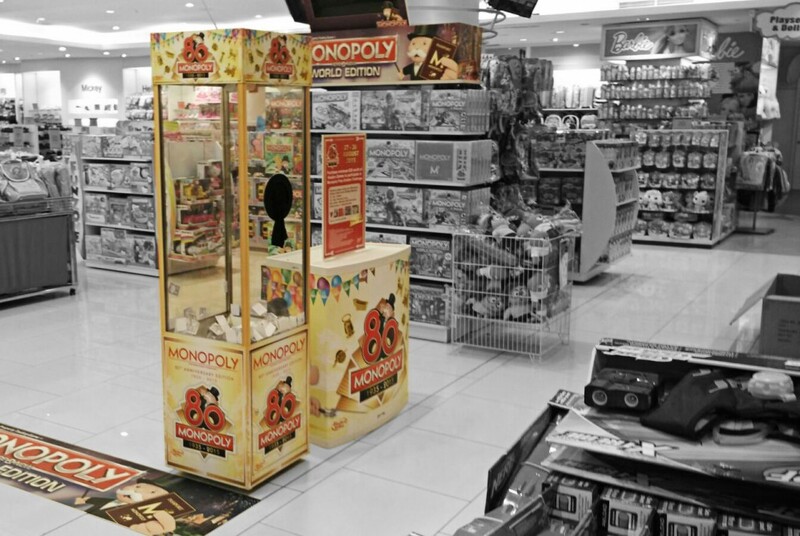 Check out our latest project for Hasbro Singapore. 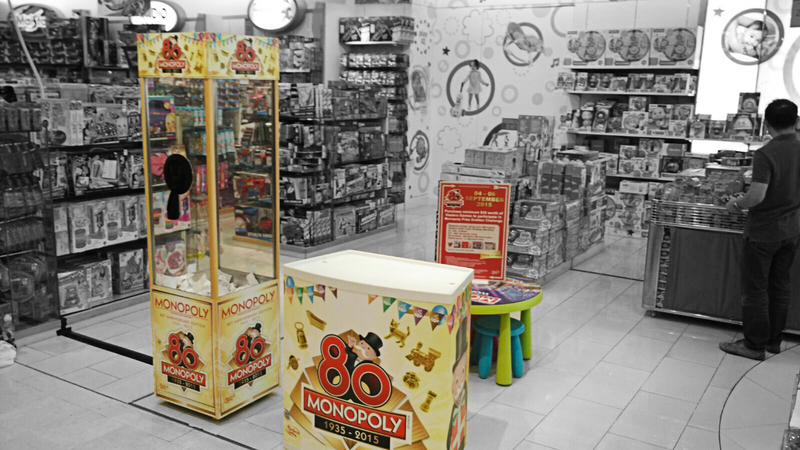 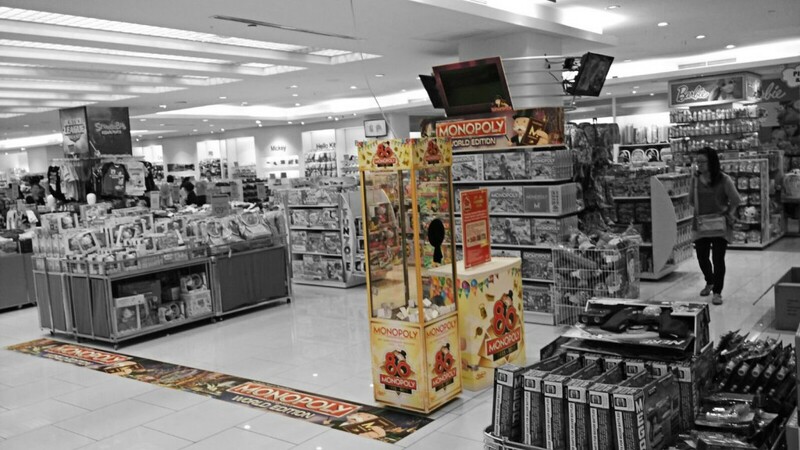 We are very grateful to be given an opportunity to provide visual printing, prop production and setting up for Monopoly game’s roadshow. 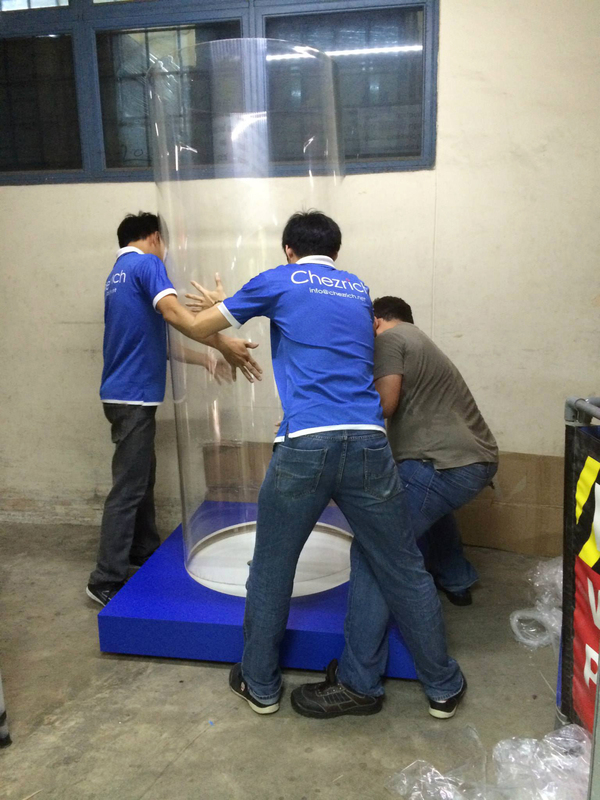 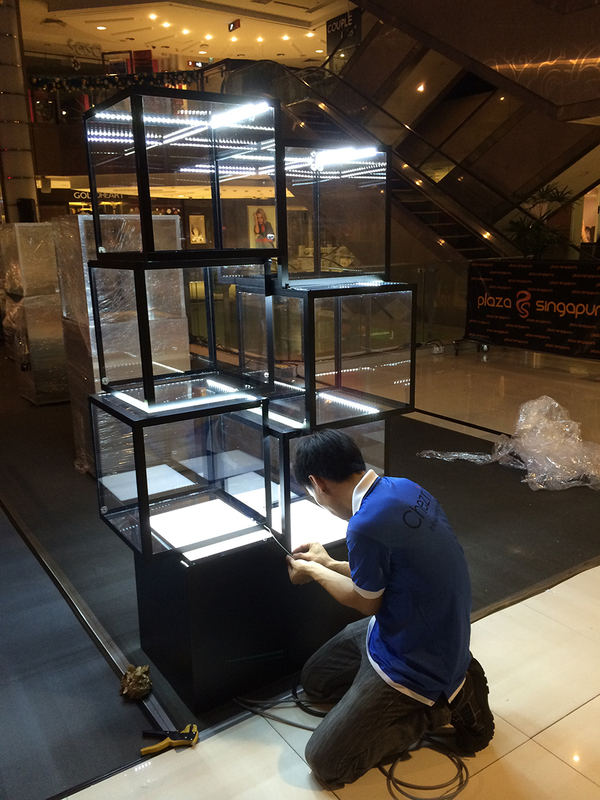 Besides, you are seeing here our special lucky draw box with wind tunnel, which is available for rental and purchase as well. 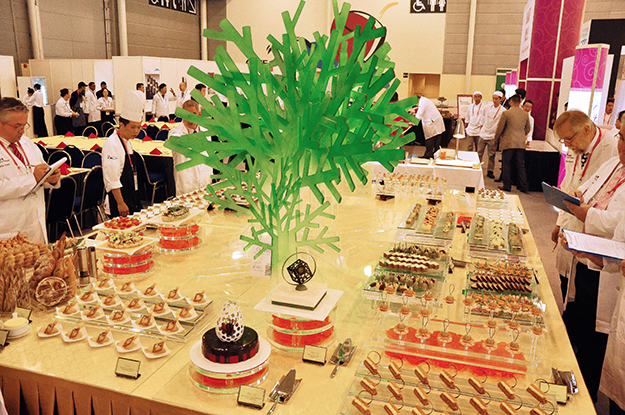 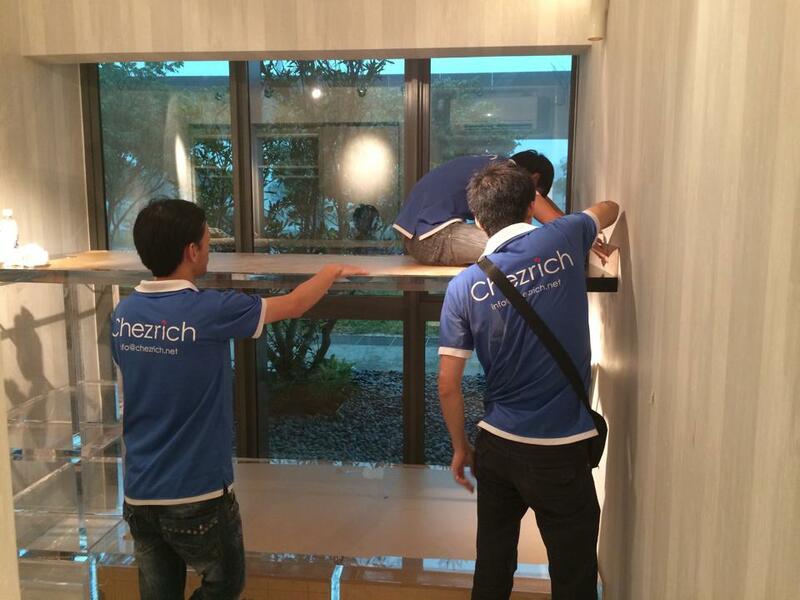 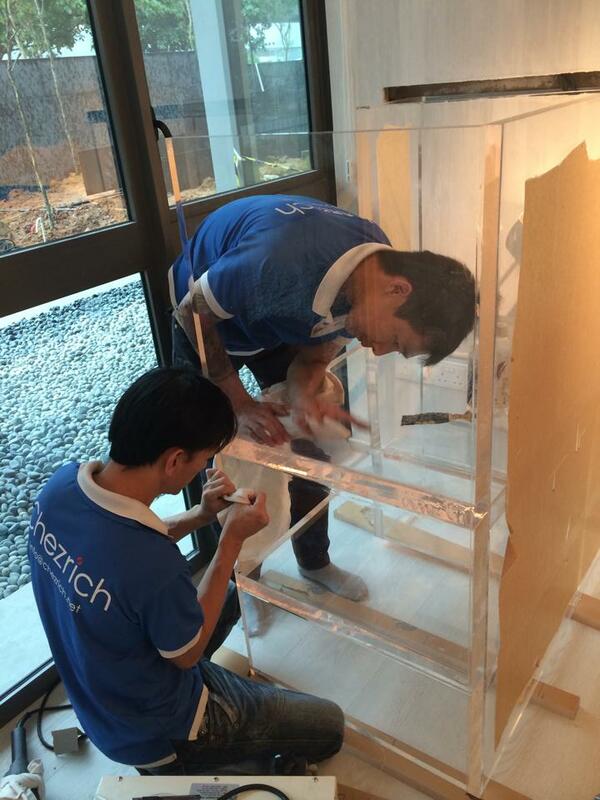 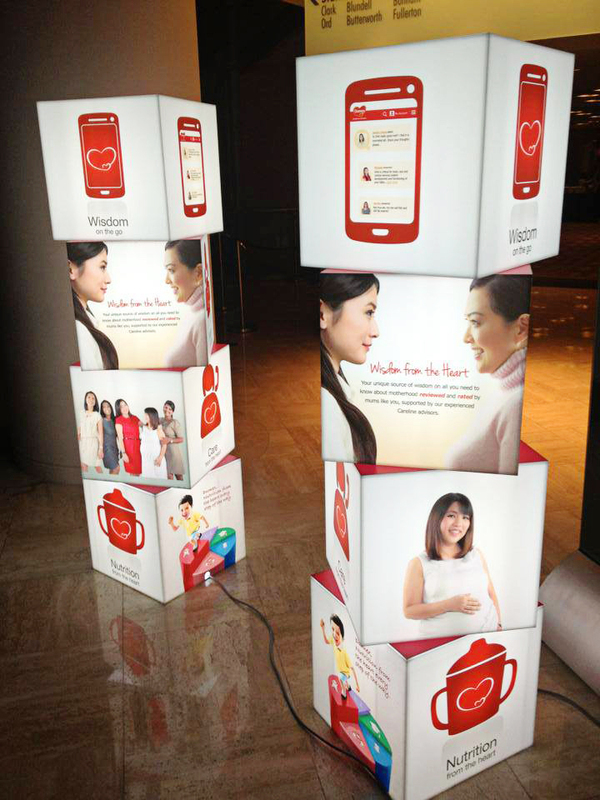 It will definitely not only attract more attention to your event but also make it constantly exciting. 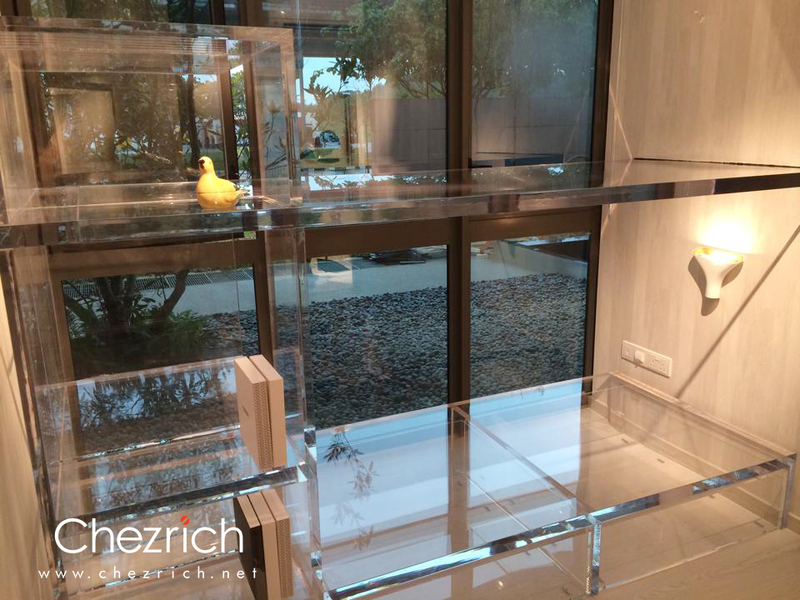 Made of high quality acrylic with our skilful craftsmen, these 50mm thick transparent beds will impress every viewer with the amount of detailing that we captured in producing this Masterpiece. 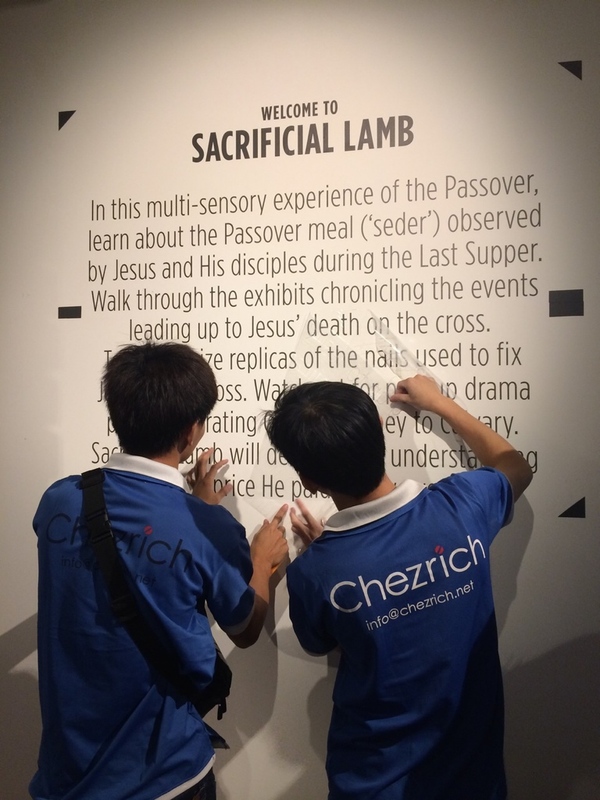 Sacrificial Lamb is multi-sensory experience by Petra Church on Good Friday, 3 April 2015. 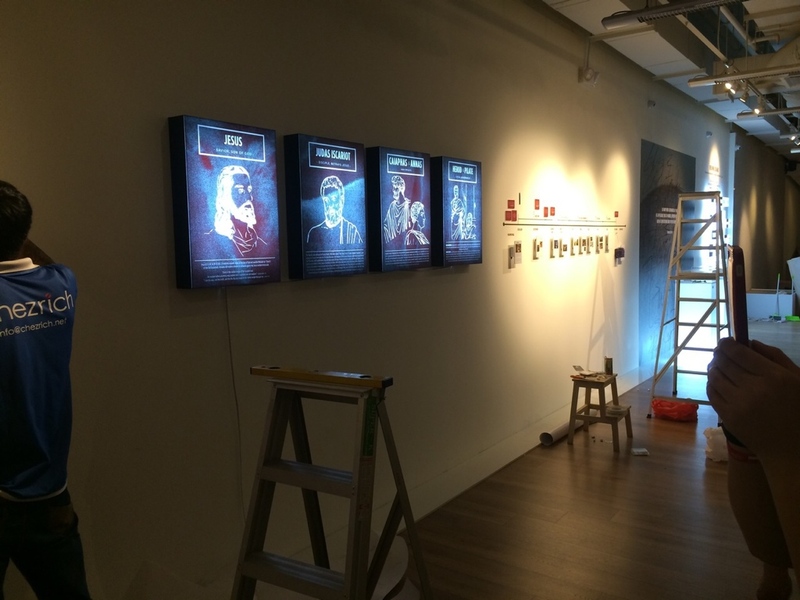 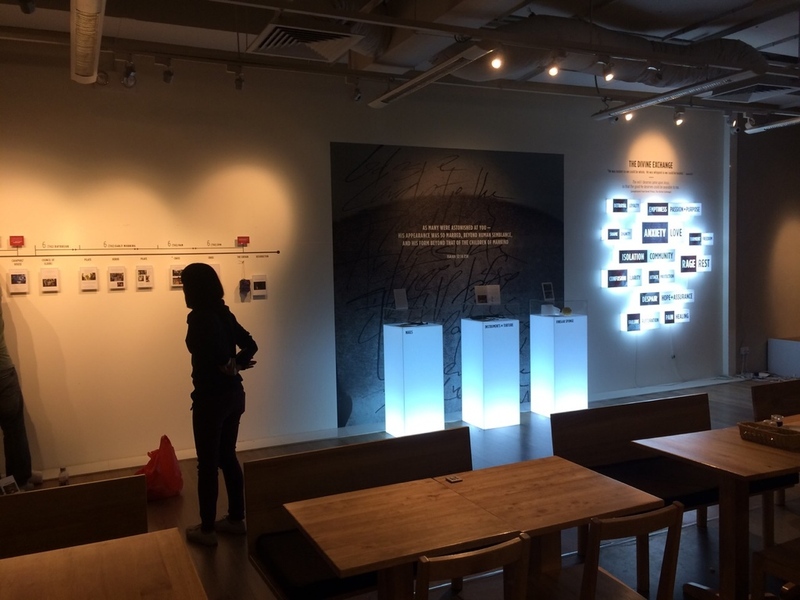 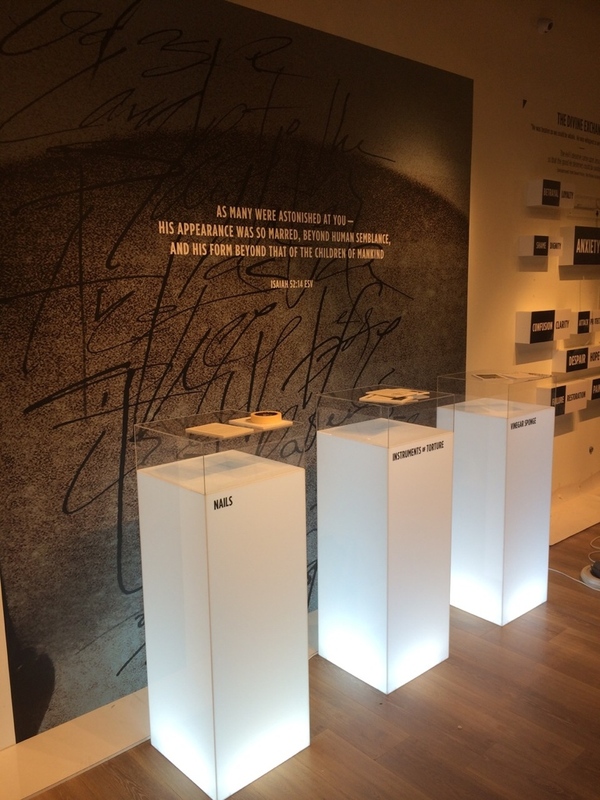 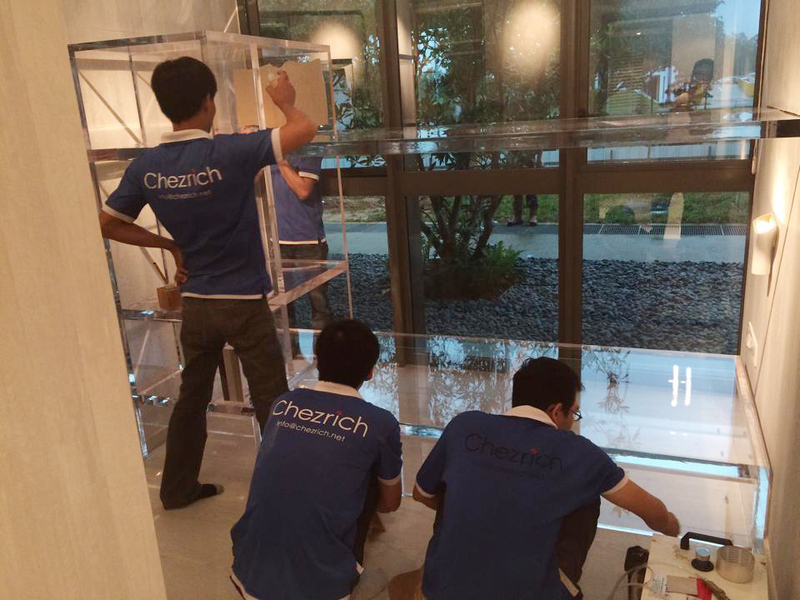 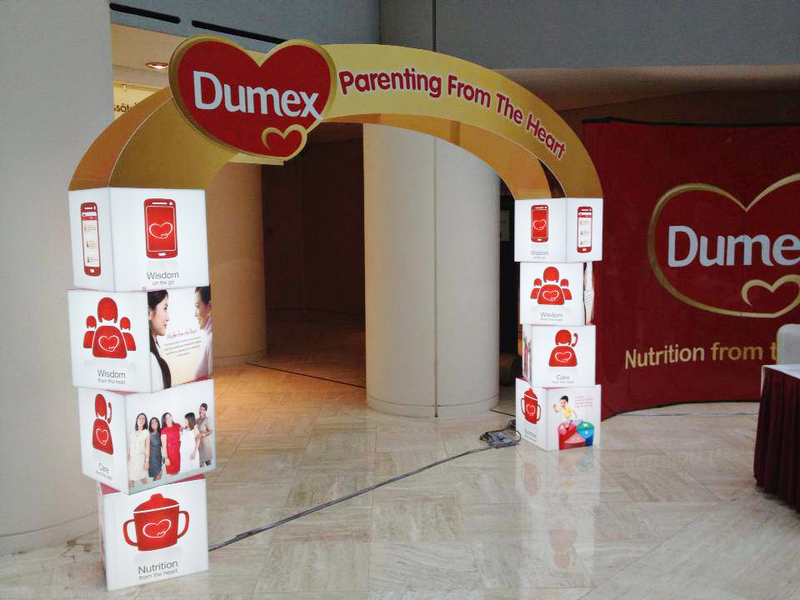 We felt extremely blessed for the opportunity to be in charge of its exhibition’s production, which included wall murals, pedestals and light boxes. 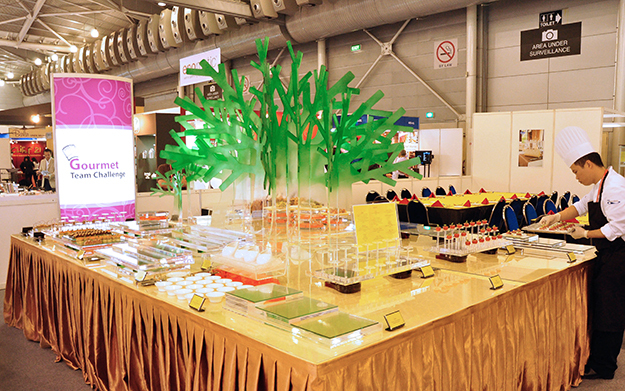 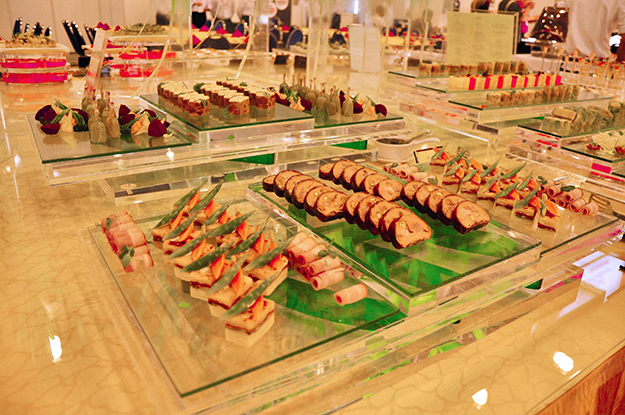 The table set-up with customised acrylic design and materials was designed by us to help Marina Bay Sands culinary team at FHA2014. 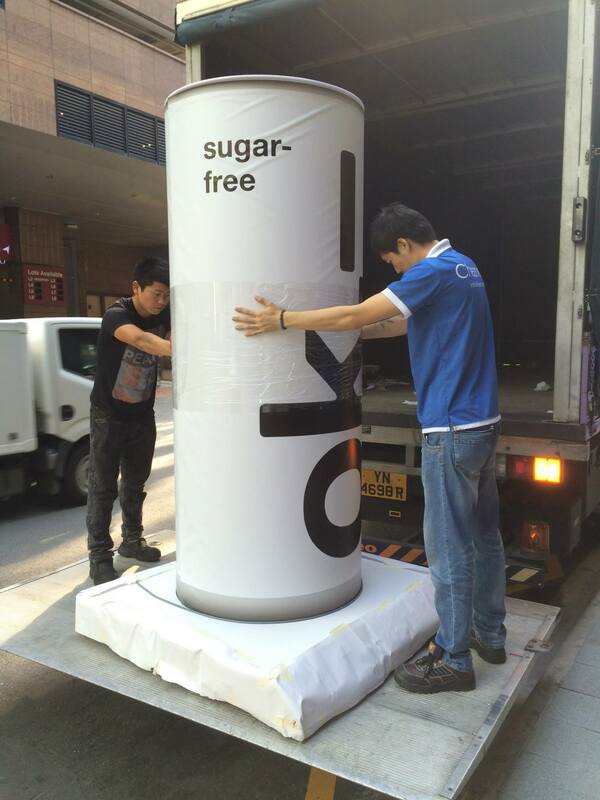 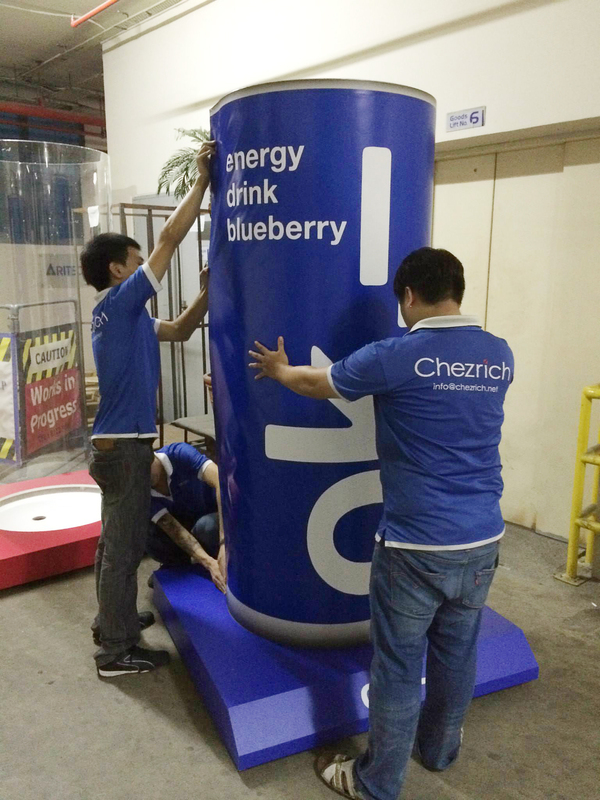 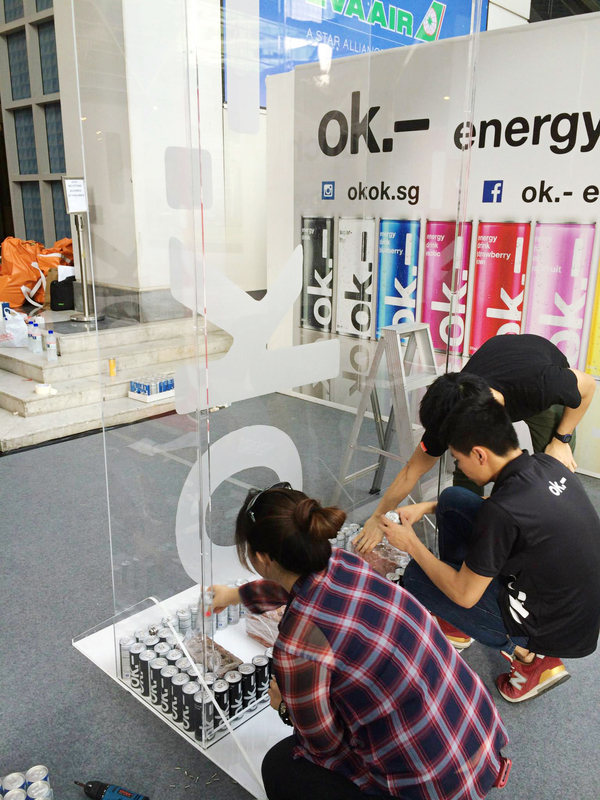 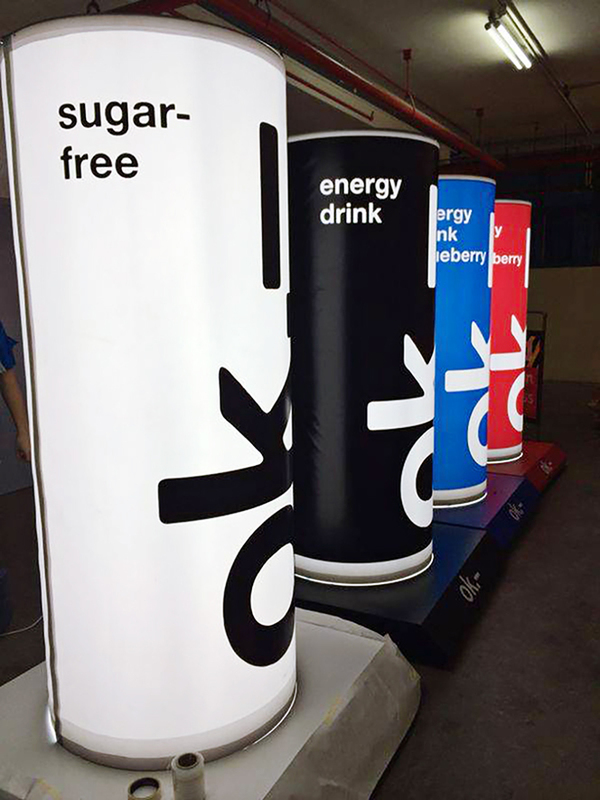 In our latest project with OK-energy drinks, 2m high acrylic tubes with diameter of 80cm were used to create light boxes in the shape of their signature cans. 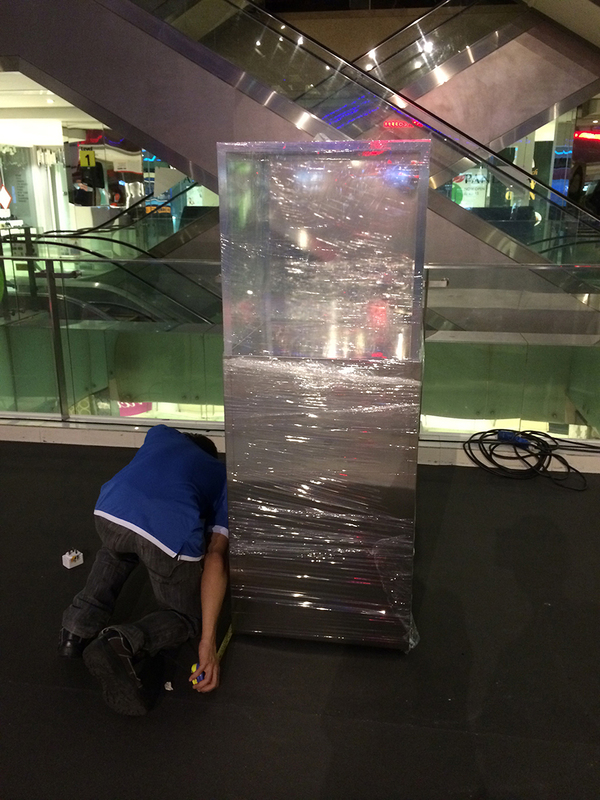 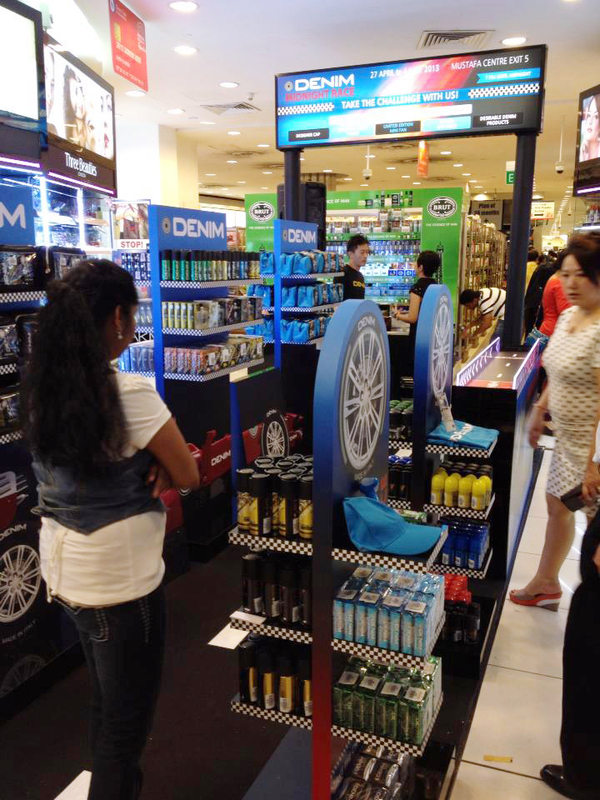 Generating curiosity is one of the most important purposes of visual merchandising. 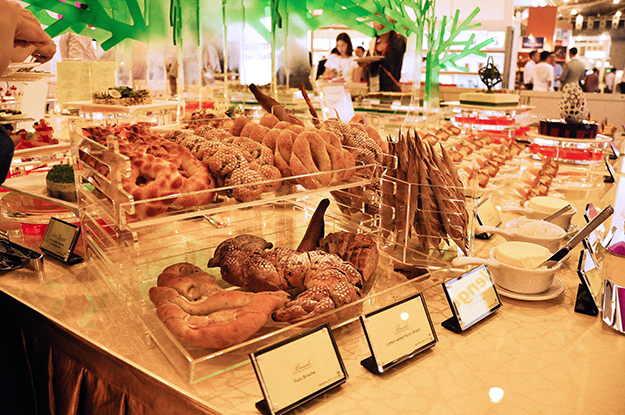 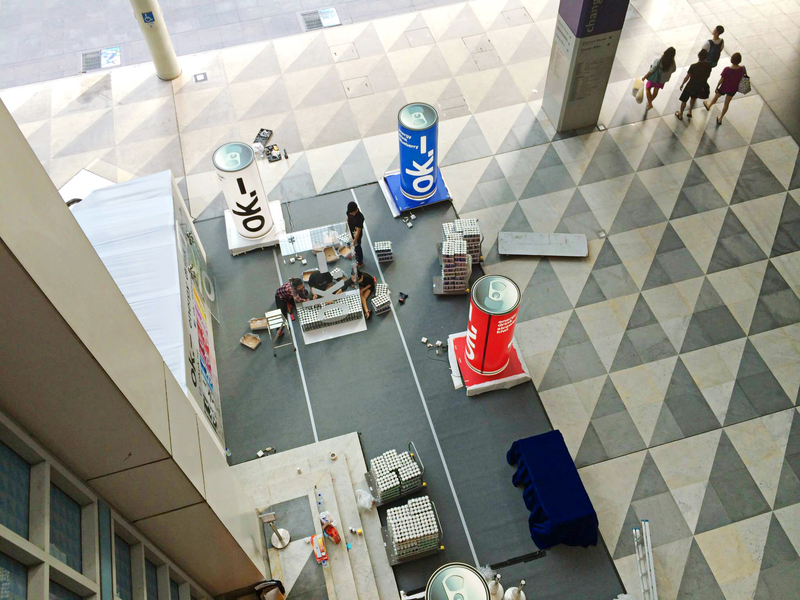 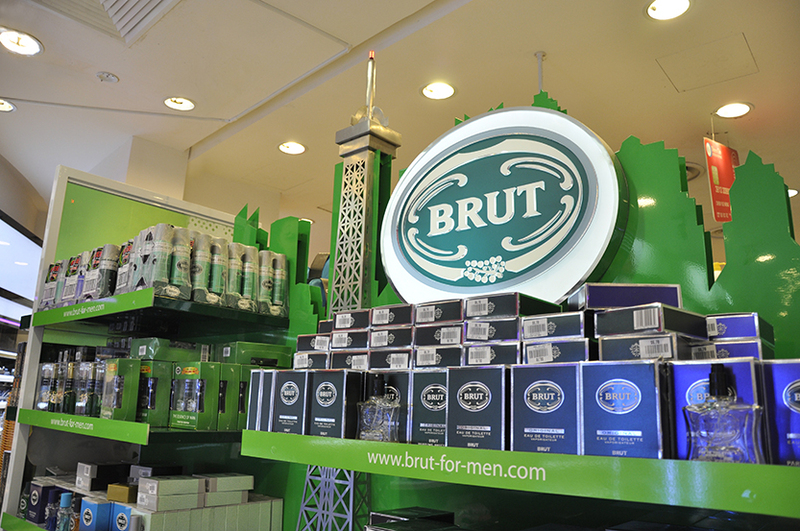 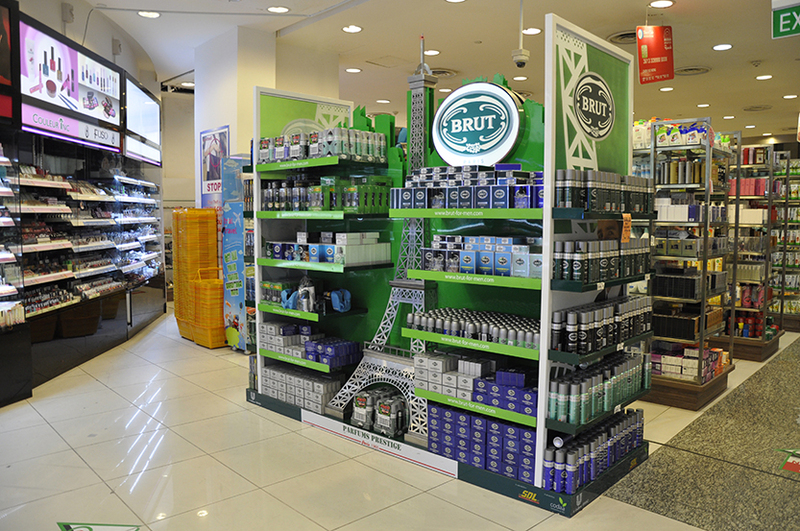 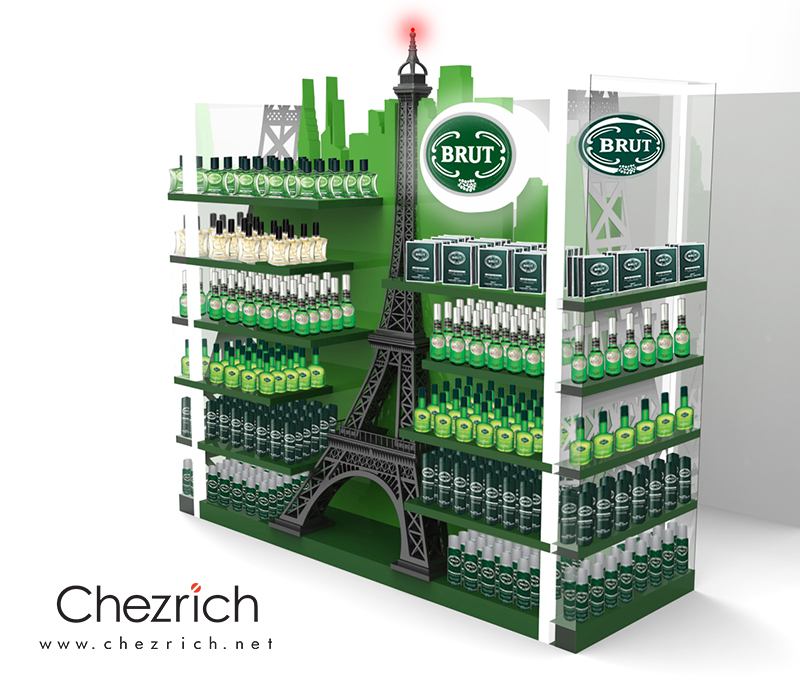 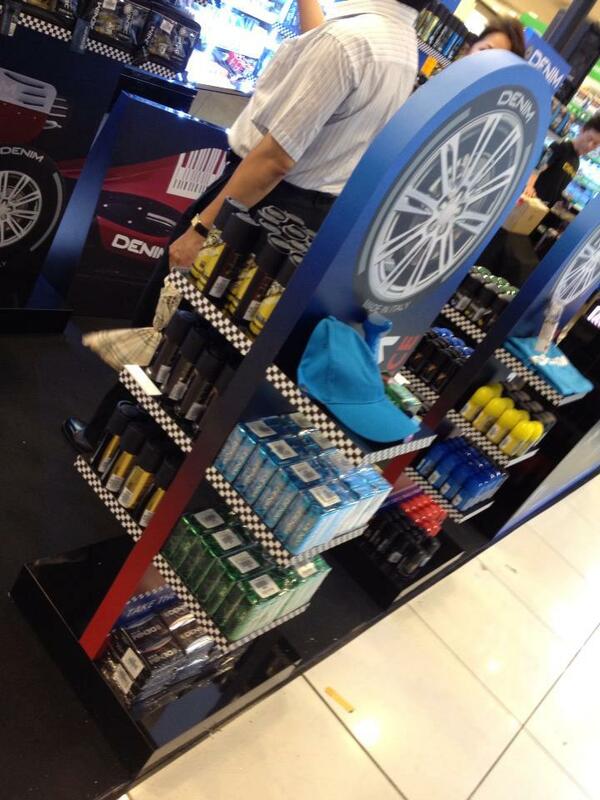 Our gondola makes sure that everyone has to take a second look at Brut’s products when passing by Mustafa shopping mall. 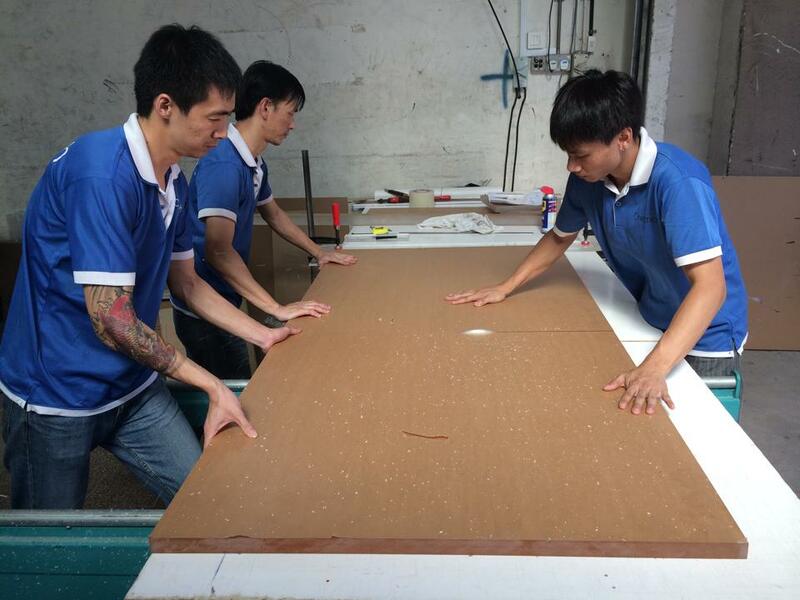 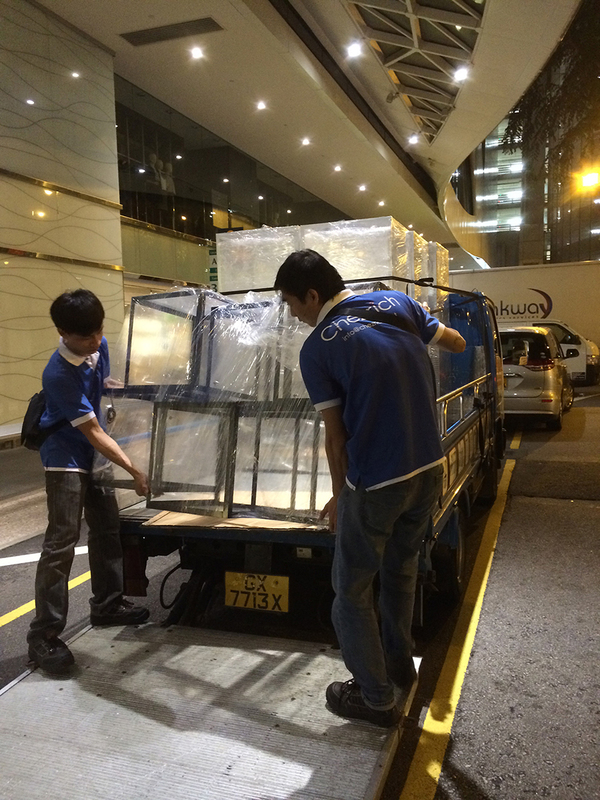 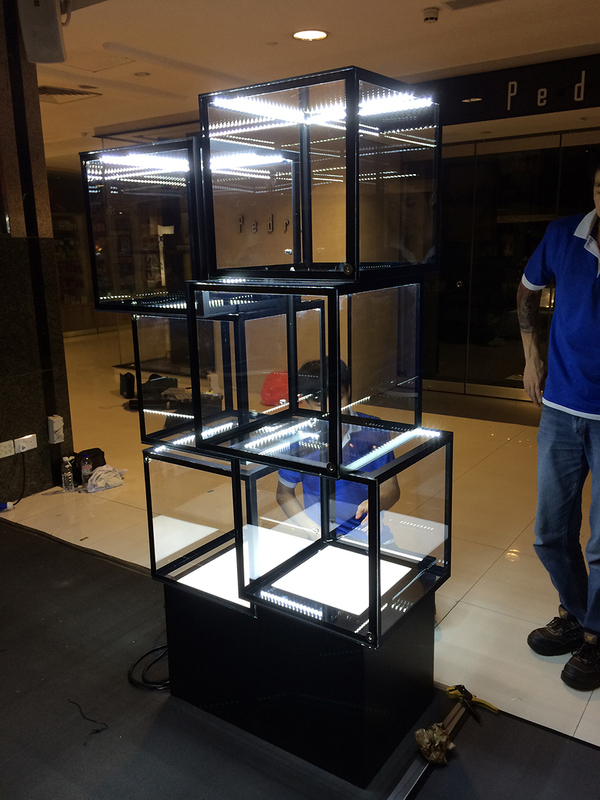 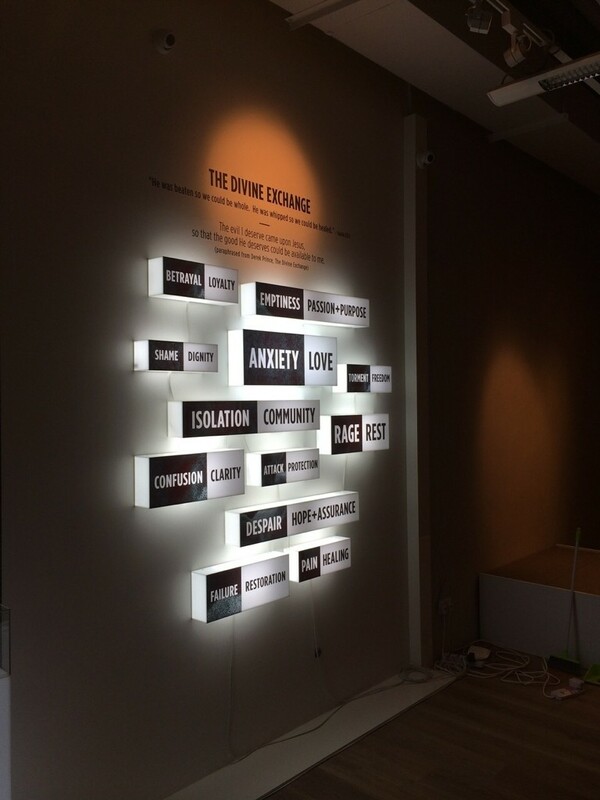 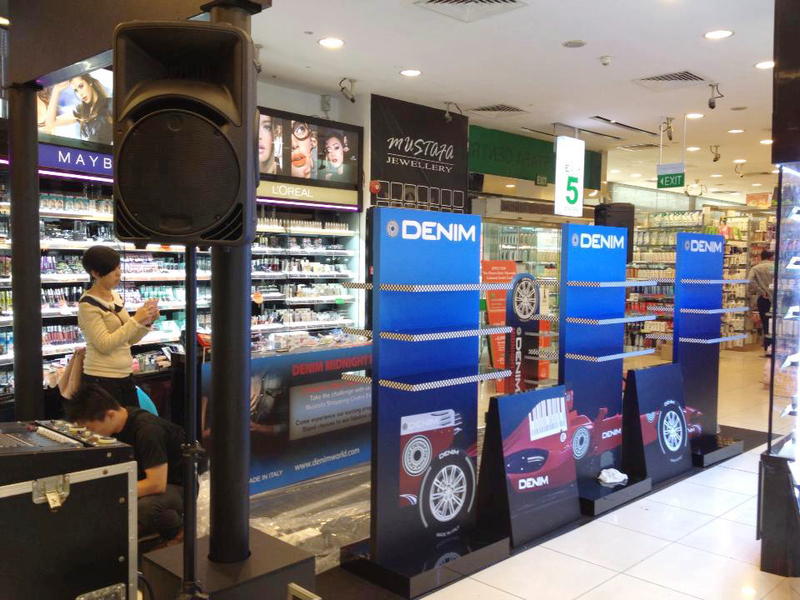 An attention-catching light-box with customised sticker to present Dumex products’ messages to customers. 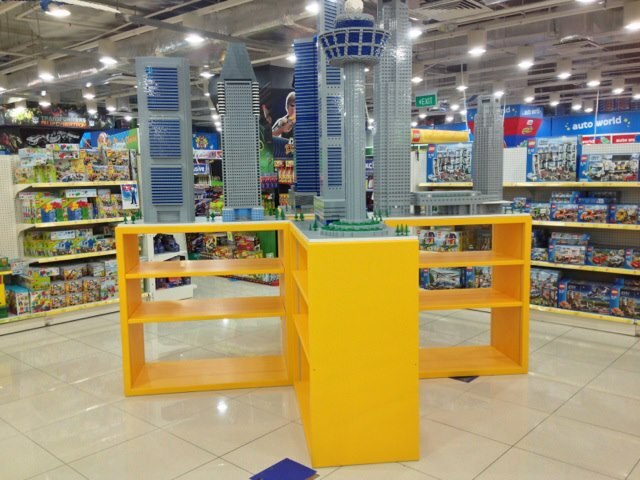 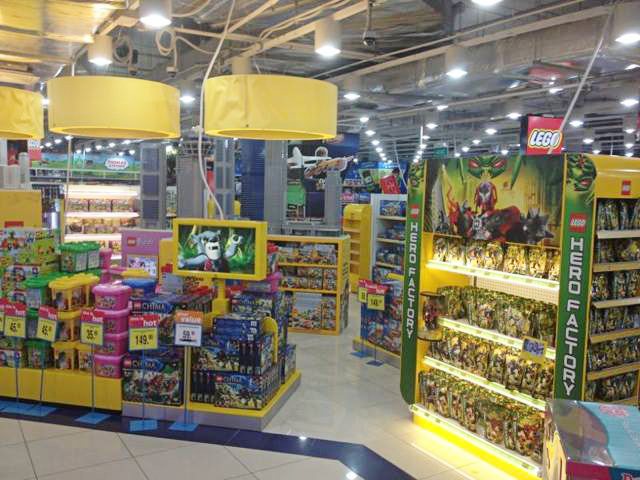 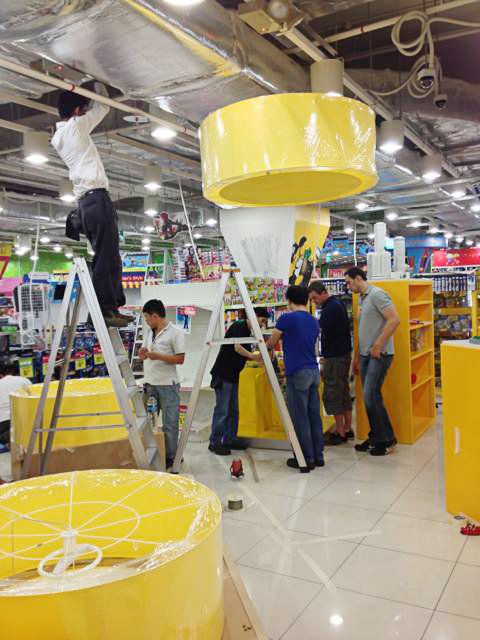 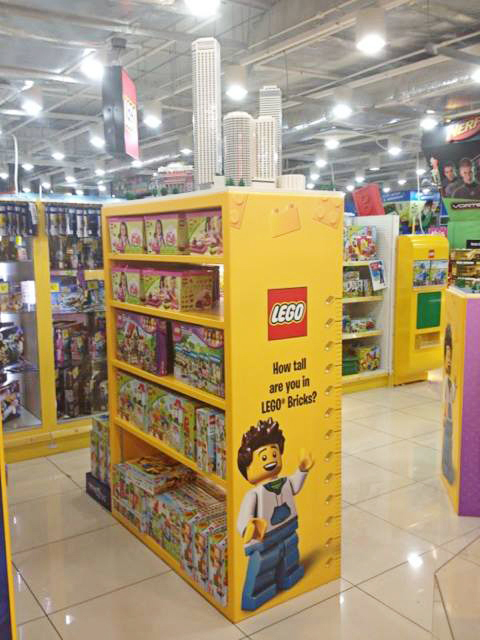 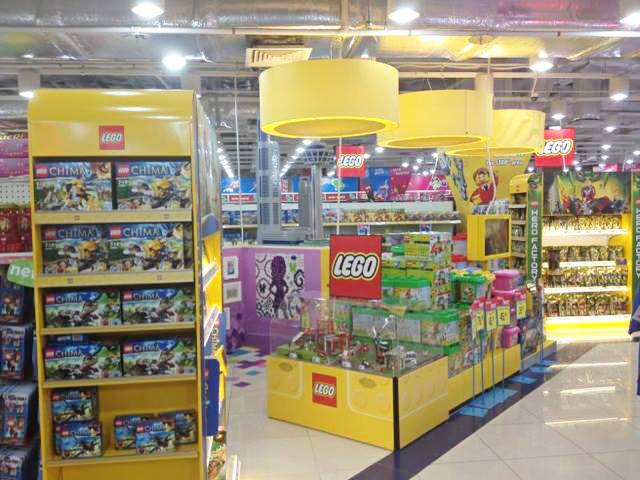 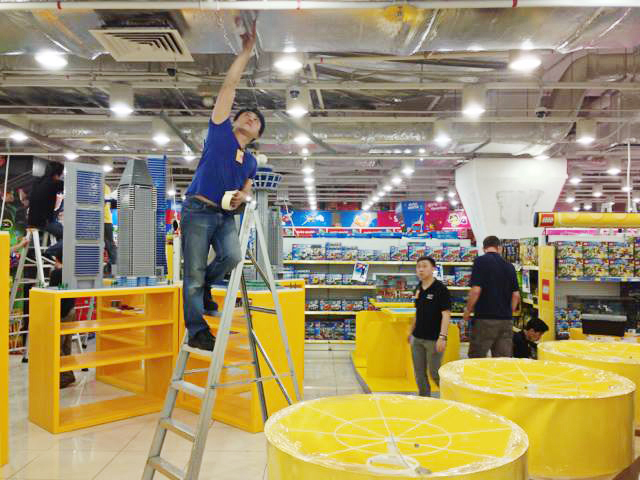 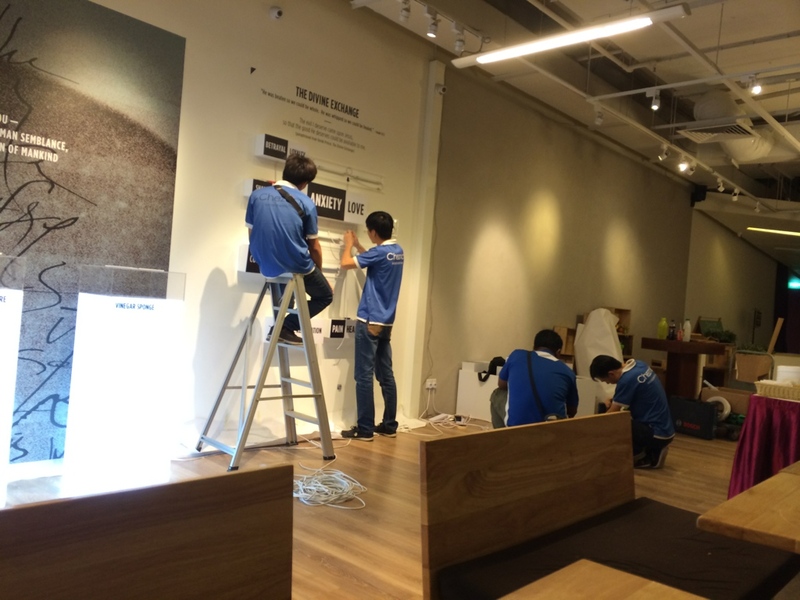 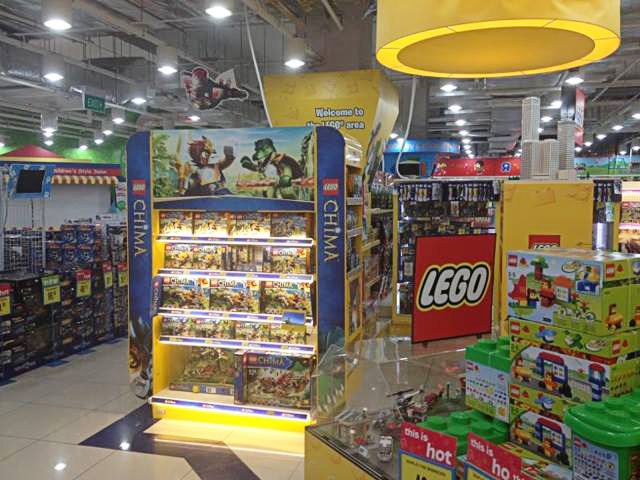 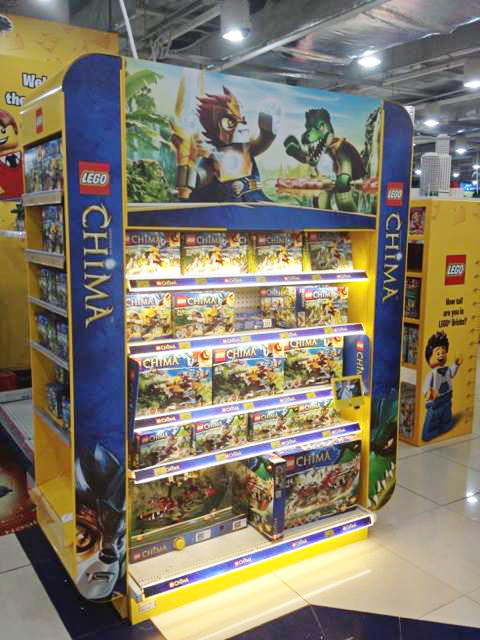 In this project we had a great opportunity to work with visual merchandisers from the international brand, Lego to help them install fixtures and visual materials for their shop inside ToyRUs at Vivo city. 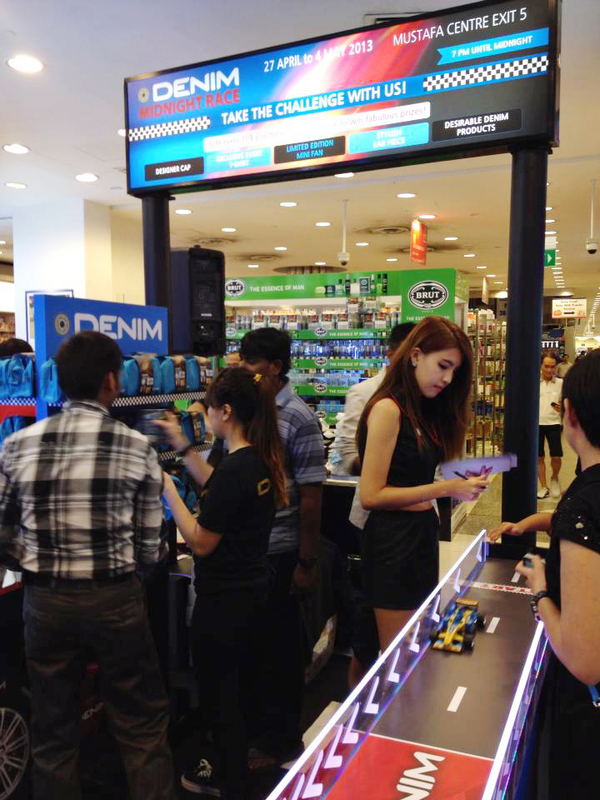 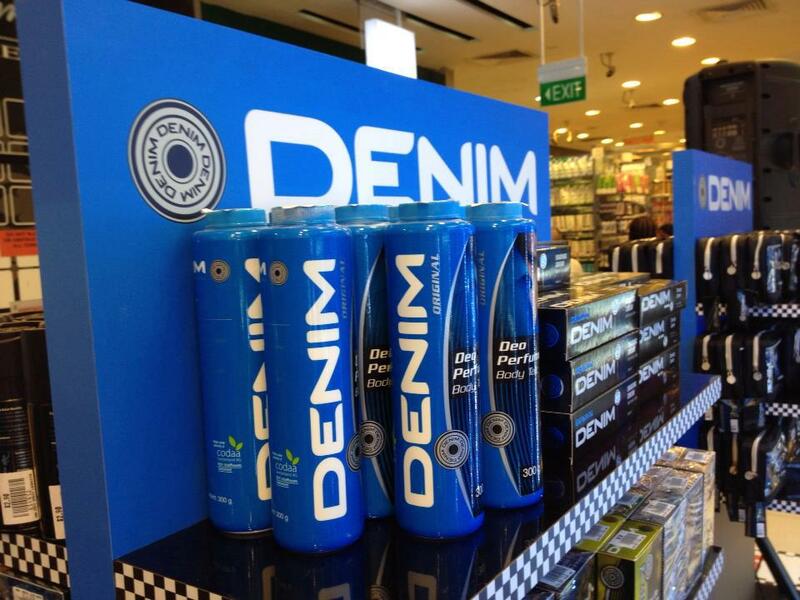 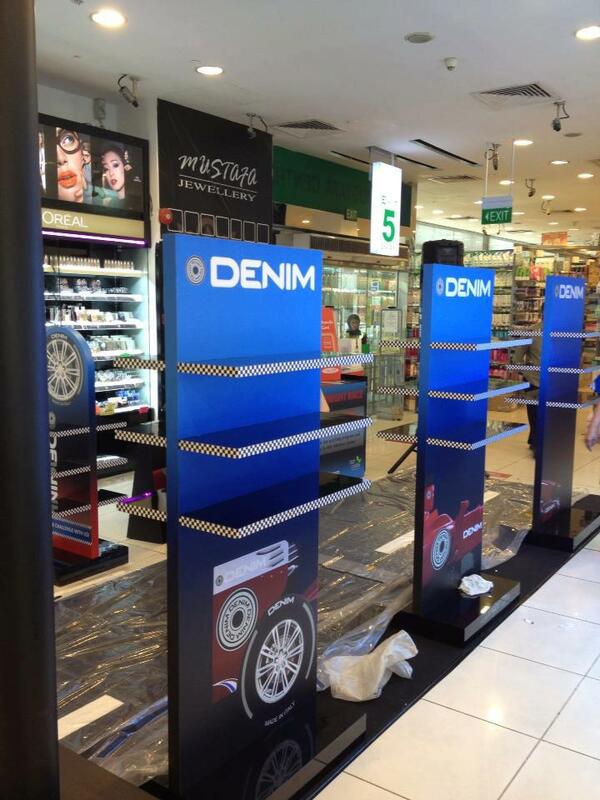 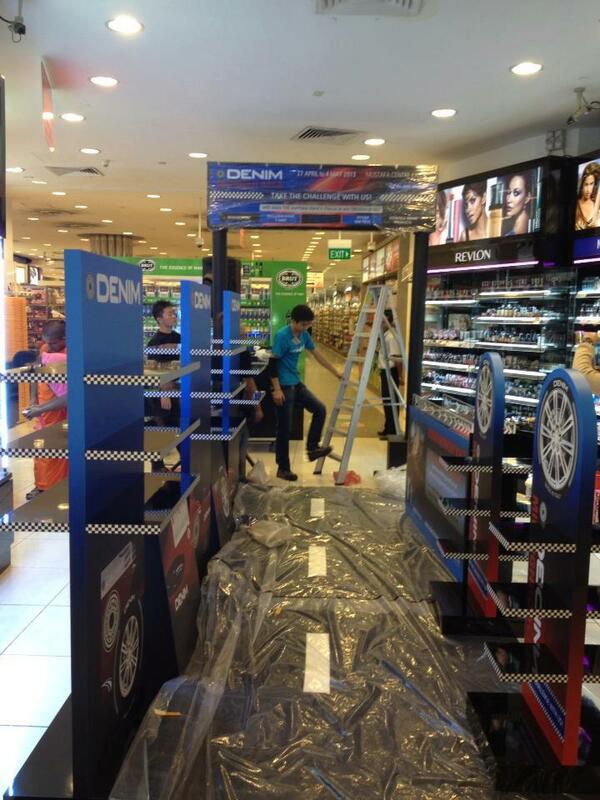 Having been fully designed and fabricated by us, the Denim’s roadshow at Mustafa shopping mall with the theme of F1 car racing successfully reaffirmed the brand’s awareness to customers .